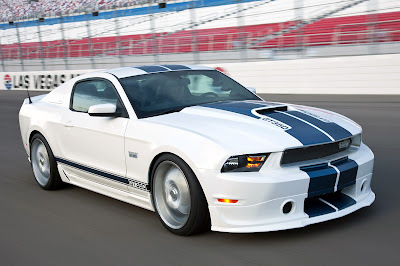 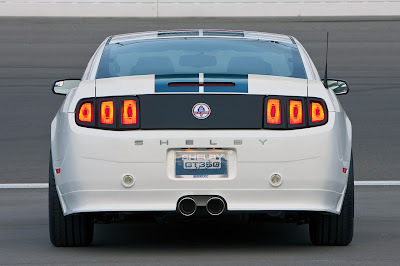 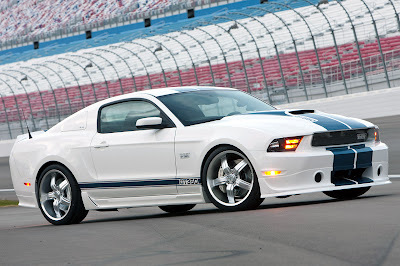 Shelby American has added a normally aspirated version to the 2011 Shelby GT350 lineup. 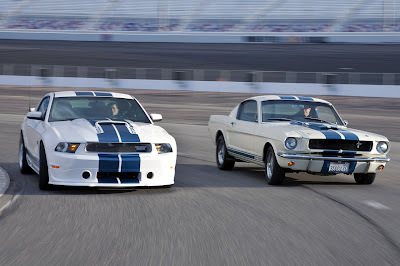 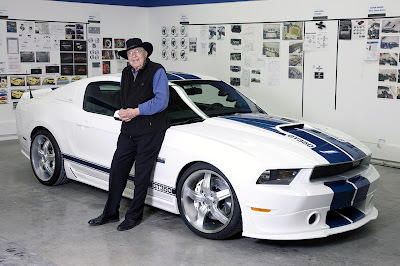 Shedding off the supercharger to abide by the SCCA regulations, the Mustang-based model still keeps intact the full brake, suspension and aerodynamics package. 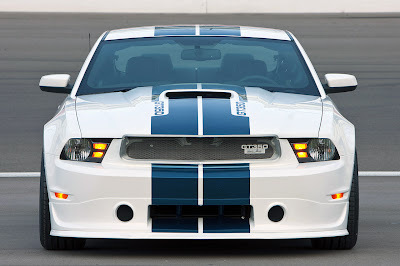 For an additional $7,000, the model may still be purchased with a supercharger.